Its new analytics platform also helps teams track, improve player behavior. 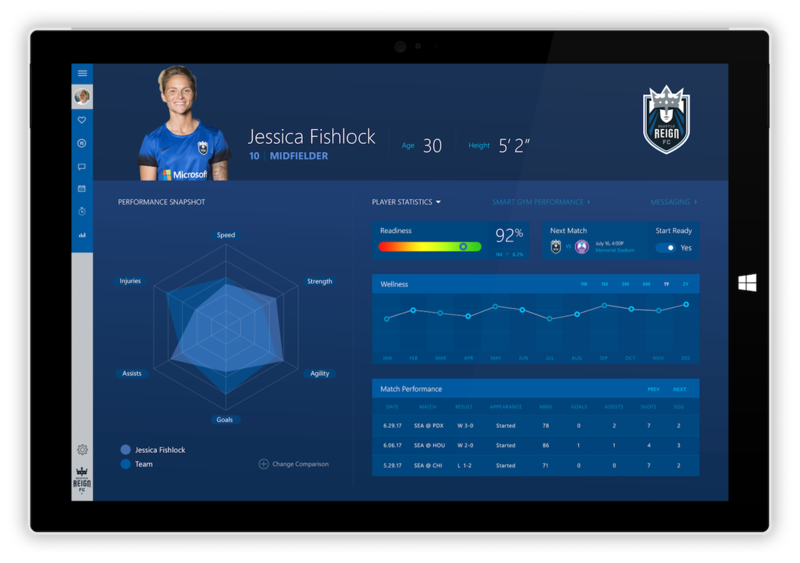 Professional teams such as the Seattle Reign FC (US, National Women's Soccer League) and Real Sociedad (Spain, La Liga) are already taking advantage of the Sports Performance Platform. But Microsoft says its goal is to expand beyond the pros and bring these tools to other levels, which could benefit school programs and amateur coaches and players. While Microsoft is calling the platform an experiment right now, it is seeking "sports organizations and partners" that may be interested in being involved as it's developed. Let's just hope everyone who uses it doesn't feel the same way NFL players and coaches do about the Surface on the sidelines.